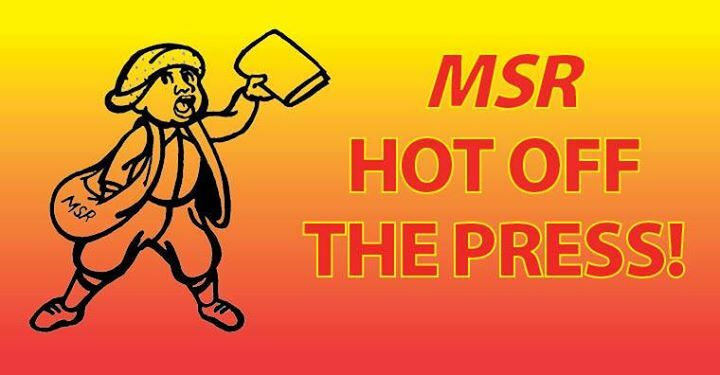 News: a space for original local news stories and national news, with emphasis on stories pertaining to African Americans. 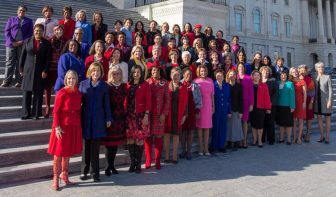 Starting in 2019, women will make up nearly a quarter of the 435-member House of Representatives — a record high. Currently, there are 84 women in the House. 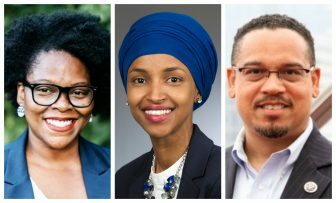 It may not have been the blue wave that some had predicted, but Democrats made significant gains nationally and across the state of Minnesota. 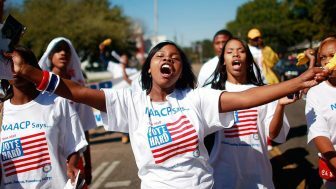 The law disproportionately affects Black and Latino voters, say the civil rights groups who brought the lawsuit. As a scholar of African-American history, I recognize an old story in this new electoral controversy. Stacey Abrams would be the first African American female governor elected in history if she wins. Over 482,000 people have voted in Georgia in advance, which included 92,000 on October 19 alone. 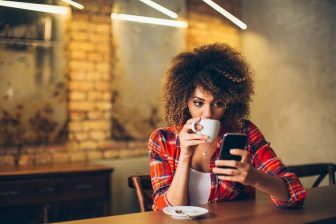 Statistics reveal that Black women face disproportionate barriers to reproductive health care and are more likely to die after childbirth than their White or Latinx counterparts. Also, women of color are disproportionately impacted by bans on insurance coverage for abortion and at risk for criminalization should abortion be made illegal once again. 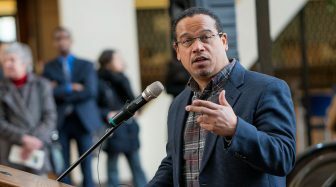 In 2007, Ellison became the first member of the Muslim faith ever elected to the U.S. Congress. In 2017 he became Deputy Chair of the Democratic National Committee after losing a close race for Chair to former Obama DOJ official Tom Perez. Sexism, racism drive Black women to run for office in both Brazil and U.S. 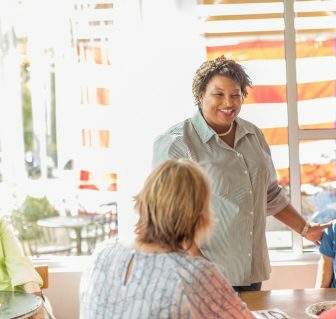 The U.S. is not the only place where the advance of racism and misogyny in politics has spurred Black women to run for office at unprecedented levels. 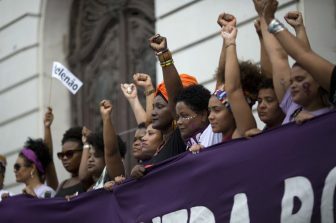 In Brazil, a record 1,237 Black women will be on the ballot this Sunday in the country’s Oct. 7 general election. When analyzing these problems, researchers and others tend to focus on how the experiences of racial minorities compare with those of Whites. 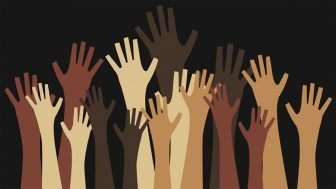 Often missing is whether there are differences among individuals of the same racial group in terms of how they experience bias. 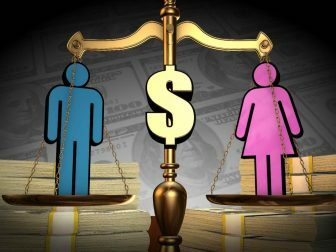 Although there is a huge debate over just these questions, one area frequently overlooked is how automation will affect the prospect of gender equality.